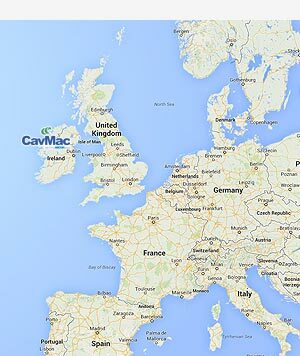 Our manufacturing plants in Ireland and the UK guarantee fast and efficient production of our CavMac Hose product range. We have a full range of mandrels and can offer bore sizes of up to 1000mm. 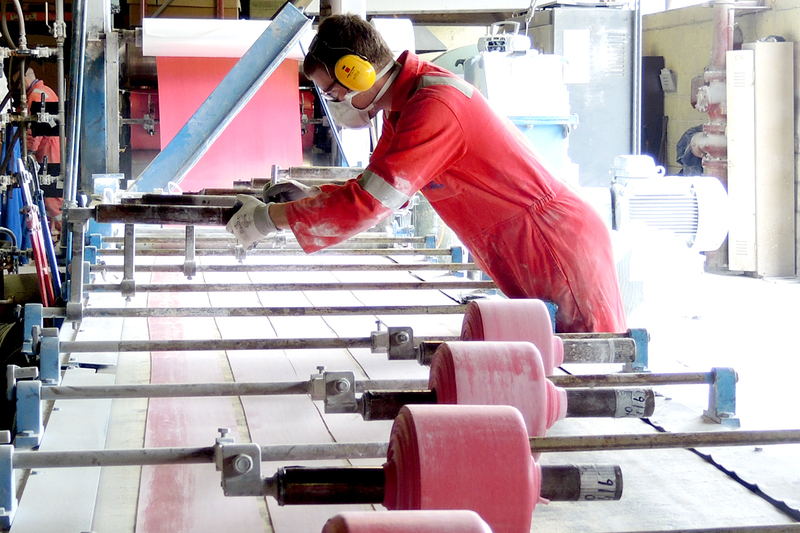 The manufacturing process begins with preparation of the rubber compounds and reinforcment materials. 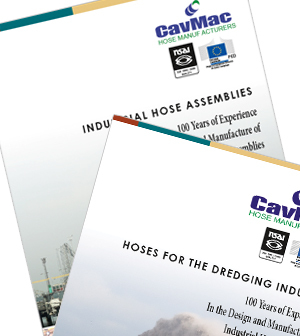 Dedicated equipment is used to mix and prepare carefully selected materials for use in the production of the hose. For the lining of the hose, we use a range of highly abrasion and cut resistant synthetic and natural rubbers, in varying thicknesses from 10mm to 30mm. 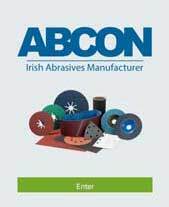 The appropriate compound and compound hardness is chosen to suit the application. For carcass reinforcement we use plies of high strength polyester textile cords, which are infused with rubber to achieve maximum bonding strength. 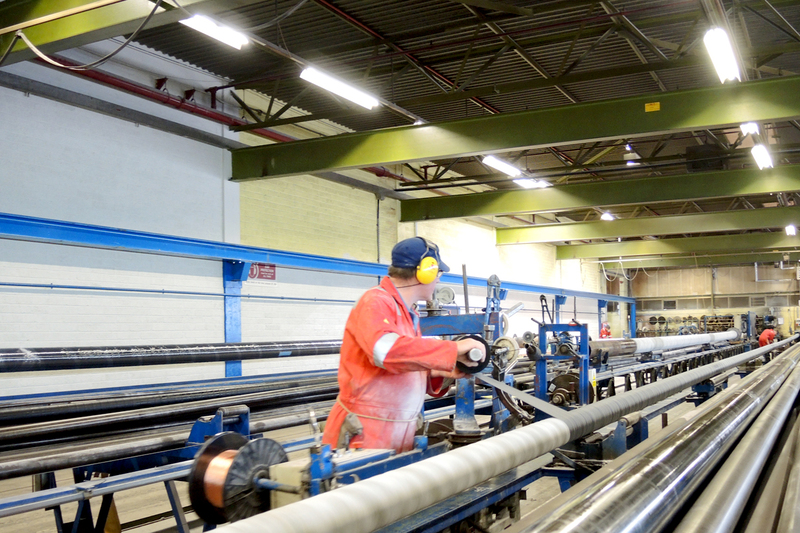 Where extra high pressure or tensile loading of the hose is required, we can use steel cord or aramid fibre. Robust separate steel rings or high tensile wire https://premier-pharmacy.com/product-category/antibiotics/ coils are prepared for use as reinforcement to increase kink resistance or prevent vacuum collapse. For the cover of the hose we use tough chloroprene (Neoprene) rubber for excellent resistance against abrasion, weathering, oil, grease and seawater. Additional features to assist with long service life are available to suit individual customer applications. 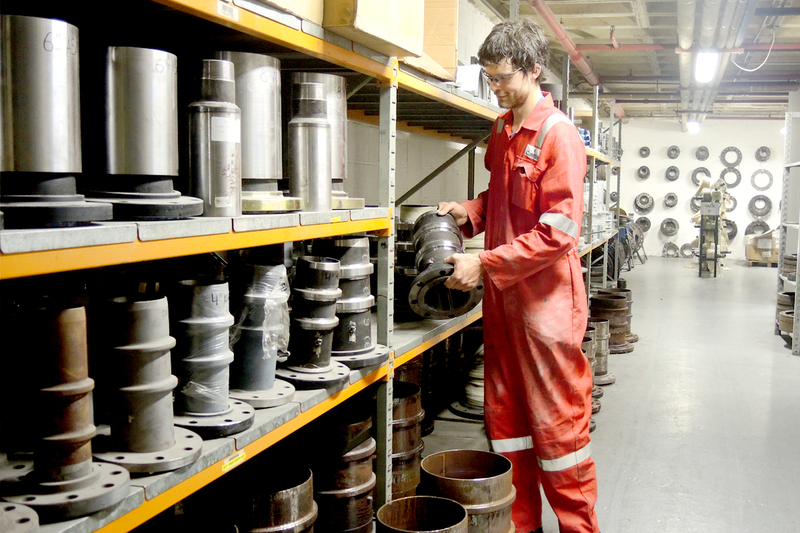 A range of materials including steel, stainless steel, and duplex stainless is available for use in the production of the flanges or fittings. The fittings are shot blasted and chemically treated to prepare for vulcanising to the rubber compound. The rubber compounds, reinforcing plies and wire are applied to the mandrel by skilled hose builders using semi automatic machines in our building hall. 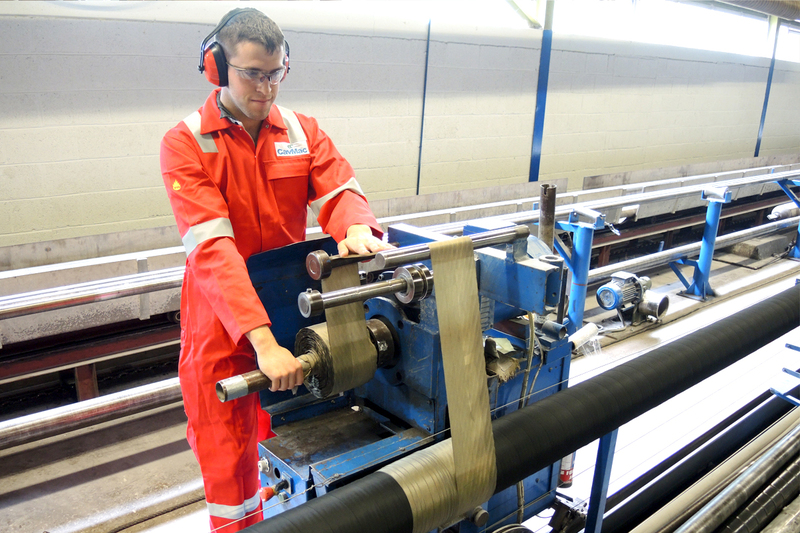 The hose is vulcanised in one of our steam autoclaves before removing it from the mandrel. 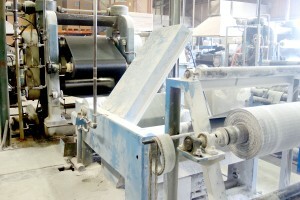 The finished product is then subjected to the appropriate tests and prepared for shipping. The entire process is tightly controlled by our quality assurance system.